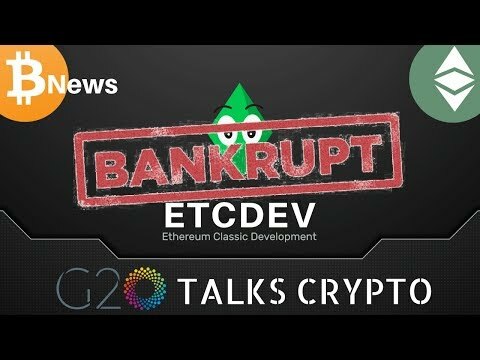 In this video, Mattie talks about ETCDev shutting down due to bankruptcy as well as the G20 talking about crypto. He also gives you the latest from Fidelity. This is a daily segment. Next Post:Bitcoin’s Magic numbers of $3,450 and $2,500! Etc has a bunch of other dev’s and it looks like etclabs is picking up most of the people on the ETCDEV team. Plus they are announcing 12 new dapp teams at the etc incubator in SanFran as soon as next week. So the project is strong. 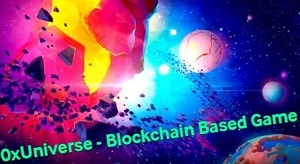 It’s a great project easier to develop for than eth, with a the deflationary and immutable characteristics of btc. 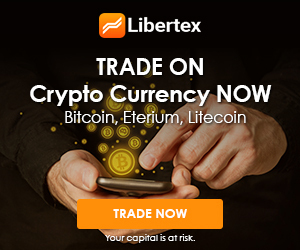 When etc moon? 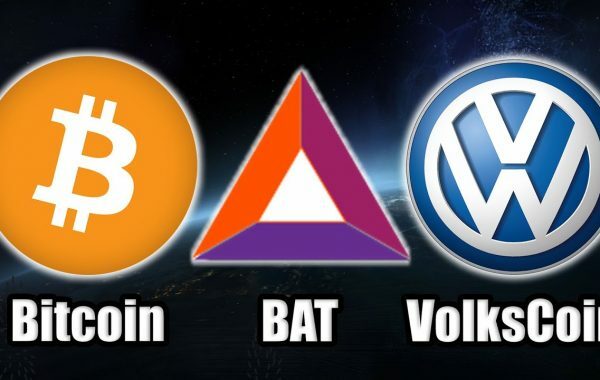 When lambo? Can it reach 100? 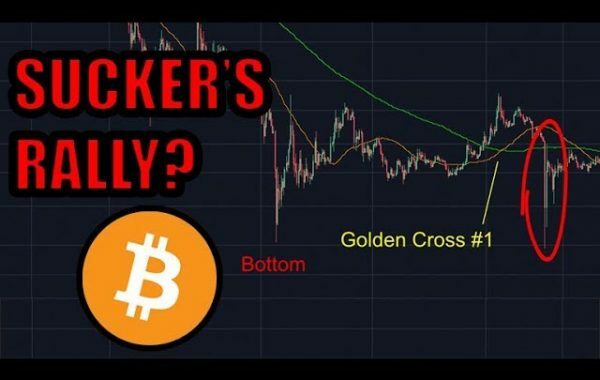 another shitcoin dying in this bear market love it! hey, do you know about decentralized Youtube, who is gonna reward not the only creator of content but also viewer! would love to see all the YouTubers participating and contributing in Viewo!